This house has only been lived in full time for the past year. Open floor plan.This roomy and open kitchen has a breakfast bar, 42" cherry cabinets, butler pantry- plus room for a large table. 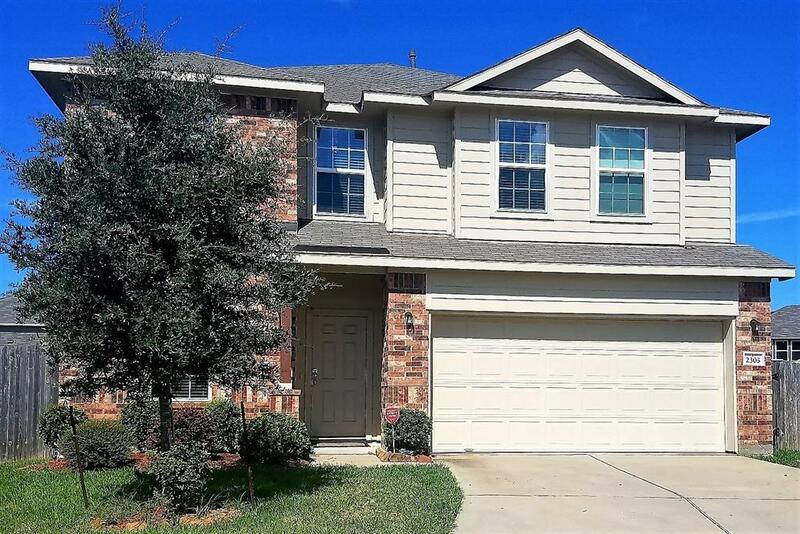 Spacious master has lots of natural light, the master bath has double sink vanity, separate shower. It has a huge walk-in closet. 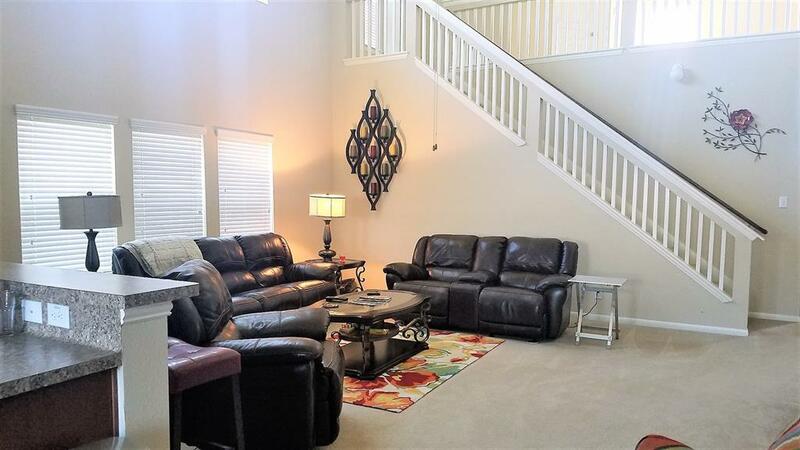 A beautiful staircase leads you upstairs which features a game room plus 3 more bedrooms and a spacious hall bath! 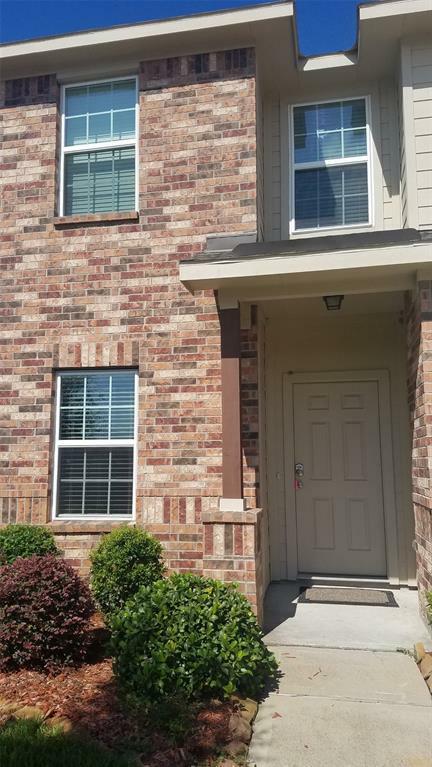 Close to hospitals, I-45, Tanger Outlet Mall and more!